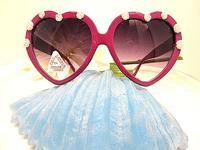 Summer at the beach is fun as all get out, but ladies need to protect their eyes. 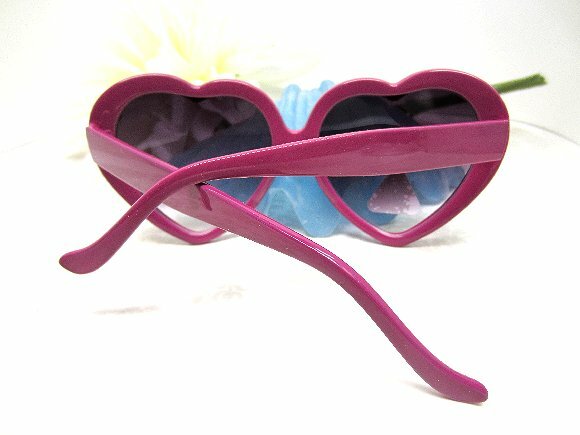 These purple heart shaped sunglasses are perfect for the task. 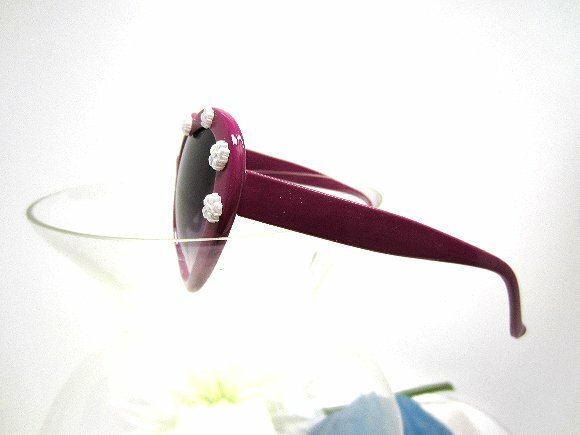 I?ve added pearl white flower-shaped embellishments for maximum style to these ultra romantic accessories. The sunglasses are made of lightweight plastic, and have poly carbon lenses marked for UV protection. Please note that I can obtain this style in other colors; and with a bit of lead time, I am able to do multiples, too, which makes these perfect for bridesmaids. 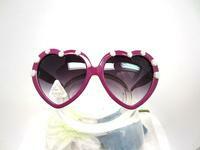 They're another pair of wonderful fashion sunglasses from SPARKLE PLENTY.